She's also thankful that her son, Alex Jazz, is close to his half-siblings. 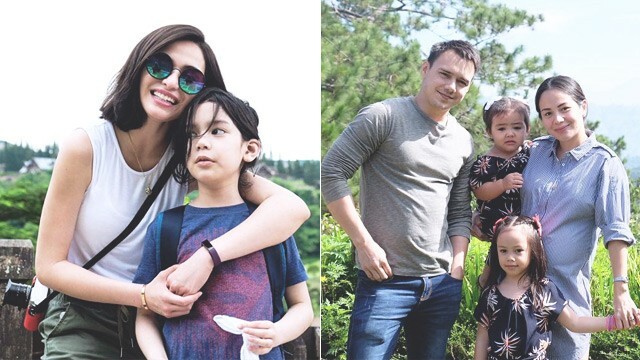 Jennylyn Mercado confirms what their Instagram posts tell us so far, that she and Nikka Garcia, the wife of her ex, Patrick, and father of her child, are on good terms. 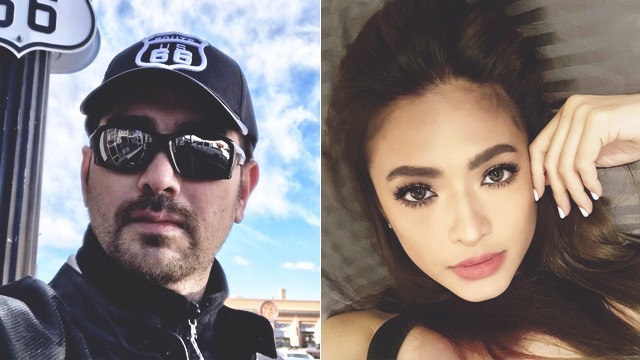 "Ang laki ng pasasalamat ko sa asawa niya, kay Nikka, very supportive kasi, e... So, masaya ako na very open si Nikka, tapos very understanding. Napakabait. Oo, napakabait," she said. She's also thankful that her son, Alex Jazz, is close to his half-siblings, Chelsea and Patrice, since they spend time with him as a family. Patrick and Nikka are currently expecting their third child together. It hurts me when you both ask me to slide with you or chase you or play this and that with you and I can’t (moving around with a 5lbs Baby is quite a challenge????)..... but just a little more my loves... I promise that we will slide, jump, swing, run and play as long as you both want ?? I love you both so much. The single mom also said she now allows her son Alex Jazz to sleep over at Patrick's place, clarifying that she could not do so before due to Alex Jazz's "condition." "Kasi noon maliit pa siya. Ngayon, nine years old na siya. Nakatatakot lang na pag mag-o-overnight sa ibang bahay kahit na siyempre tatay niya 'yon, mahirap 'yung handling. Iba pa rin yung nakasanayan ng bata. 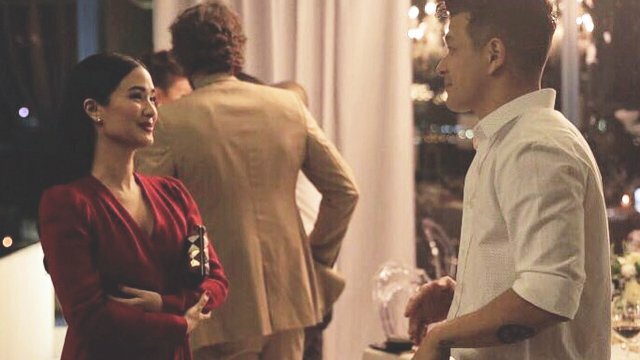 Ngayon nagagamay naman na nila," she explained. The All of You star did not elaborate further on the said condition of her son. Currently, Jennylyn is in a long-term relationship with actor Dennis Trillo, who is also a father to a 10-year old boy named Calix. Jennylyn shared that they also get to spend time with him during special occasions, even though they don't get to see one another often. Looks like it will be a fun holiday season for this bunch!